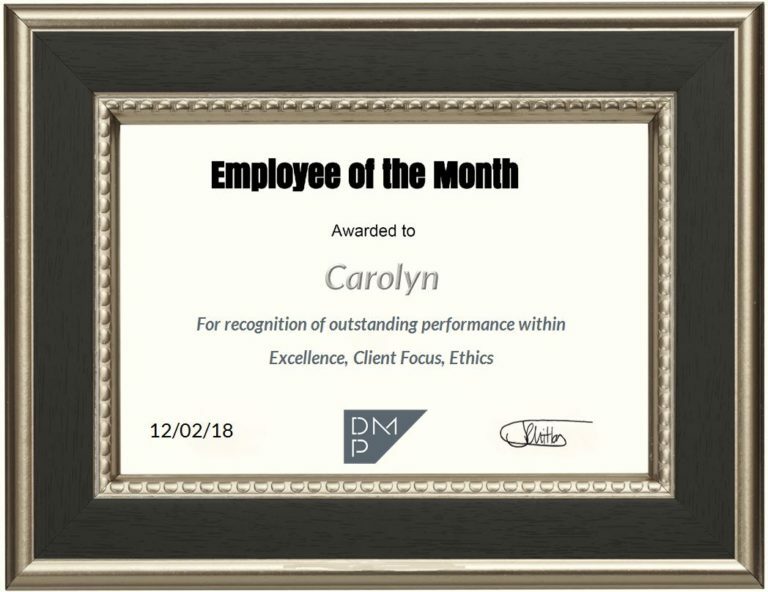 We are proud to announce the first of 2018 Employee of the Month is awarded to Carolyn. 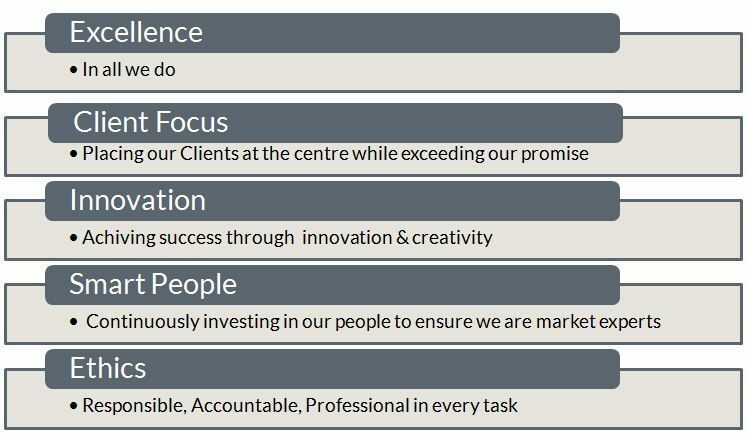 Throughout the month Carolyn has demonstrated a range of the company values including Excellence, Client Focus and Ethics. Carolyn has assisted our new team member Jon to settle into the department. Illustrated company standards for the preparation and issuing of drawings and provided a good overview to ensure documents are issued to the highest standard. Carolyn has also developed good communication skills with Clients and third party professionals in preparing a range of detailed and engineering drawings and providing regular updates with the Client/professional team. Carolyn is always happy to provide her knowledge and share with others. Congratulations and thank you for your hard work!